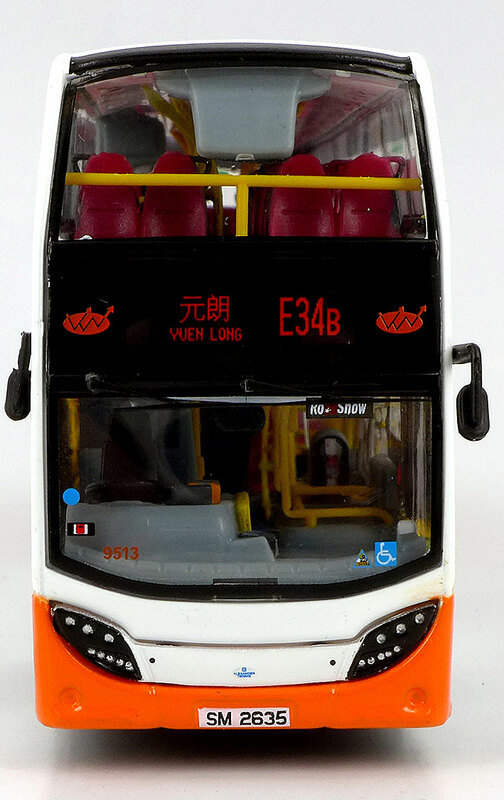 The model - this model is set for release in Hong Kong on Saturday 7th November 2015. 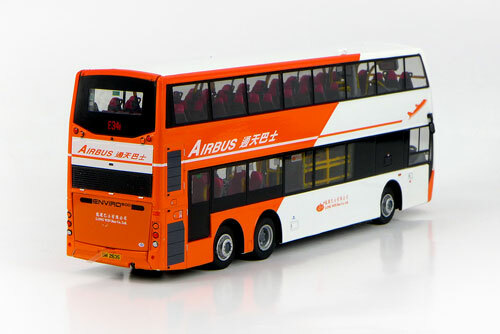 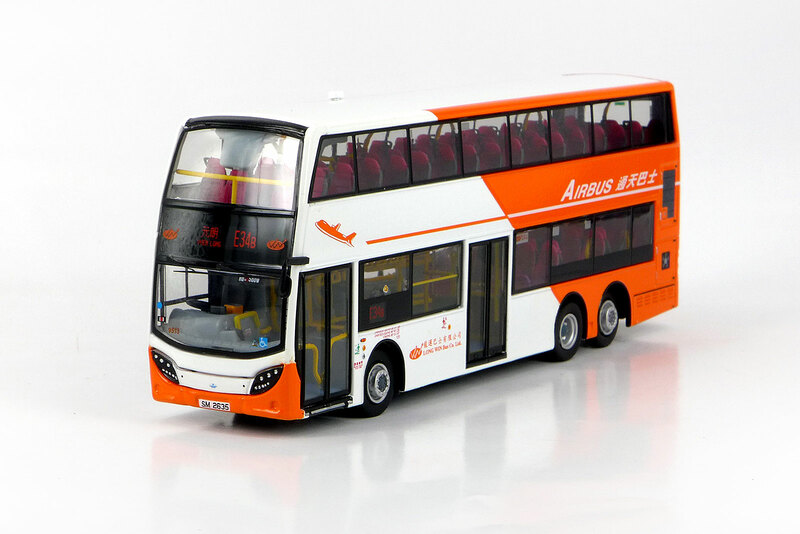 The first Long Win liveried model for almost two years and the first representing the new-generation Enviro500. 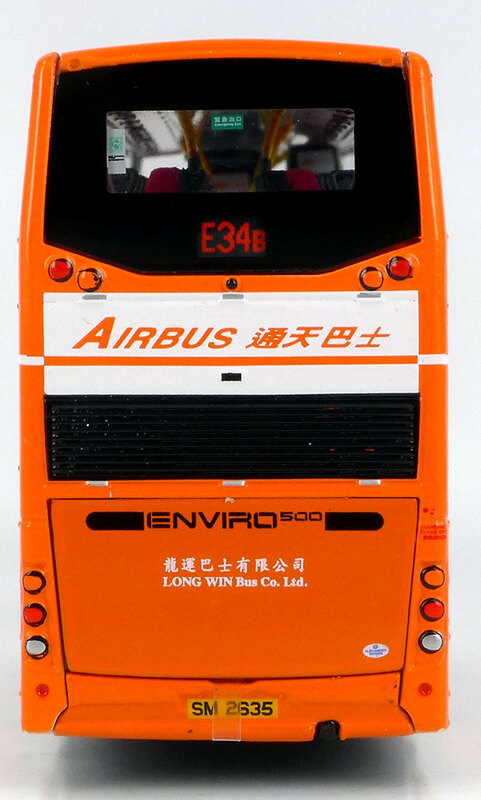 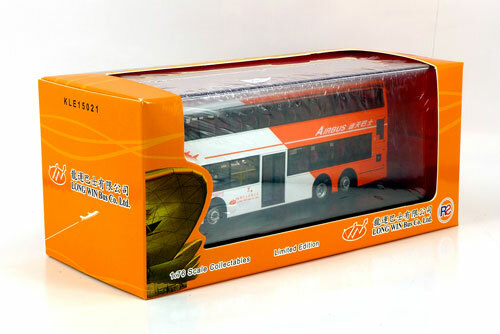 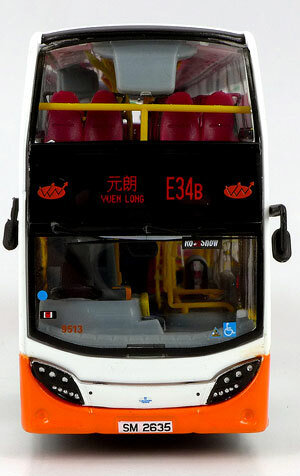 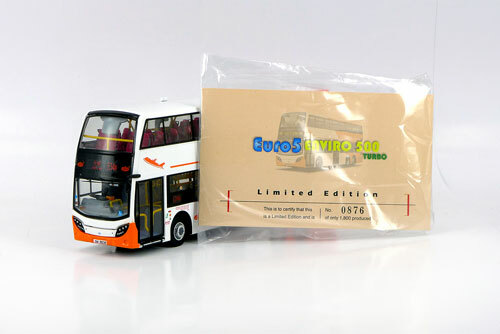 The bus - 9513 is one of a batch of 47new generation Enviro500s delivered between December 2013 and November 2014 and it was first registered on 15th February 2014.